I really enjoy the mix of the trendy design, with the durable underlying structure of the Satellite A205. All of the key components are protected very well, including the display which can easily be the most expensive part to repair if damaged. Performance on this specific configuration was more than acceptable for my needs, but would not be able to even consider any serious gaming. A great use I found for this laptop was a portable media station, playing much of my HD content with ease, as well as having plenty of storage for the large files. 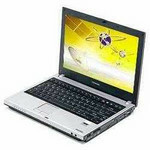 The good: The Toshiba Satellite A205-S4617 laptop has 802.11n support, Harman Kardon speakers, and a Labelflash optical drive; a long, single hinge gives the laptop a sturdy feel. The bad: Fingerprint-prone lid; no Bluetooth. 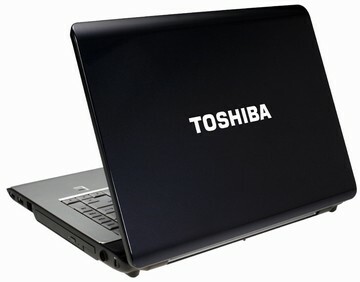 The bottom line: Toshiba adds faster Draft N Wi-Fi to this attractive if otherwise fairly conventional laptop. Just be sure you've got an 802.11n router to go along with it.